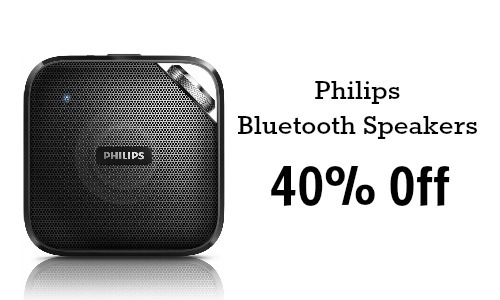 Today you can get select Philips Bluetooth Speakers for 40% off on Amazon! 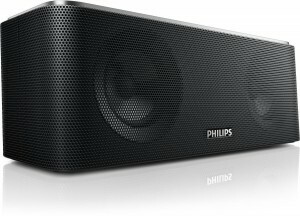 Philips Bluetooth Speakers are really high quality and you can choose from (3) different sizes. 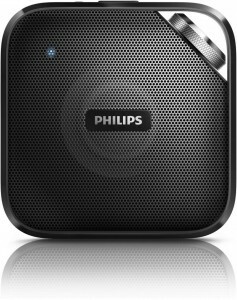 Get a bluetooth speaker for as low as $29.99. 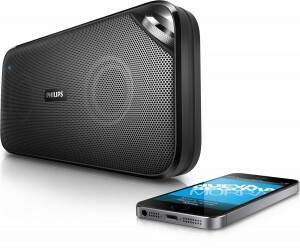 Connect to these speakers using your mobile phone or tablet and play music wherever you want to. They even have built in microphones so you can receive and answer a phone call. If you have Amazon Prime, you can get the speakers shipped to you for FREE; otherwise, shipping is FREE with orders of $35 or more. This deal ends midnight today.